Just a hop, skip and a jump from Tiger Lake. 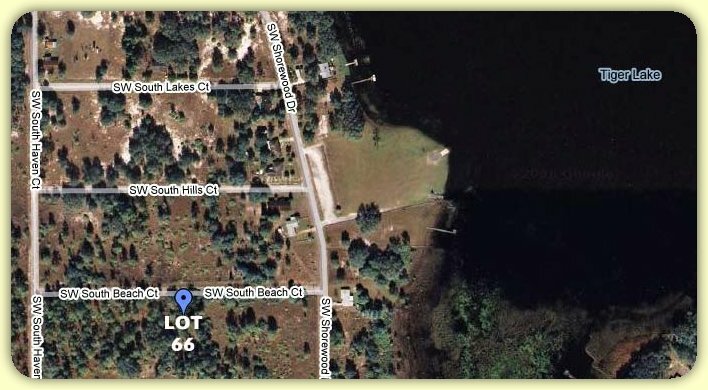 Perfect for those that love fishing, boating or want to invest in a prime future building site. This is a great piece of land that has been cleared of underbrush and will go fast.